If you’re one of the many people looking to make a name for themselves on YouTube, you’ve probably already realized how difficult of a process it can be to establish a good following from scratch. Without a bit of luck or several endorsements from other popular related channels, it could be months before you reach even 100 subscribers. This shouldn’t come as a surprise, since there are so many channels that are already fully established, and have hundreds of thousands of subscribers who spend their YouTube browsing time watching their videos. Buying views is a great way to get up there with YouTube’s most popular channels, but there is definitely a process that involves much more than simply loading up on views if you really want to be successful on YouTube. There is a bit of an unfortunate stigma that has been branded on buying views and other social media signals. A lot of people dive into marketing on YouTube and think that they can throw up a half-assed video and it’ll go viral if they pump a few thousand views and a few hundred likes into it – that’s not the case. The idea that you can rely on social proof alone to carry your video to success is completely false, because bought numbers won’t make up for lack of a quality video. Take your time to edit the video and make it look professional. Add some background music if appropriate, and always make sure you’re getting at least 720P, if not 1080P, resolution. Getting high resolution is pretty easy nowadays, but you’d be surprised by how many people are creating videos and uploading them to YouTube in 480P. Also, make sure you’ve got an eye-catching thumbnail to go along with your social proof as well. Having a good title, relevant tags, and proper keywords are all equally important in the process of getting organic views to your video. Without these, you could have all the social proof in the world, but the right people still wouldn’t be seeing your video. Try to be clever with your titles, keep them original but still related to the content at hand. If you’re stuck, check out other successful videos in the same category and see what they’re using for tags and keywords – but always try to branch off of what they do, instead of copy it (especially with titles). Step #3: Add Views, Likes, etc. People rarely subscribe to an unpopular YouTube channel organically; there is almost always some sort of social share or advertisement required. For most, these resources are either quickly exhausted or too expensive to justify. Unless you have a lot of views and a lot of subscribers to complement them, it’s going to be a tough road. Buying views to establish social proof on your videos is an excellent way to break out of the sub-thousand subscriber rut (check out our top views providers). Social proof is an important factor of gaining followers on any social media platform, YouTube included. It involves creating the illusion that your video has already received the same amount of views and likes as other popular channels in your genre. But remember, you’ll need to make sure you follow the rest of the process in order for these views to really have an effect – they won’t salvage a low-quality video with poor optimization. One thing to always keep in mind when buying views is retention rate. Videos with a higher retention rate on their views will rank higher on search engines. Buying low-quality views will almost always result in a low retention rate, which renders the views essentially useless. Be sure to buy your views from a reputable provider who is able to guarantee high-retention views. This is another trick to buying views that most aren’t aware of, and results in some unwarranted bad rep for view buying. Adding likes and comments, as well as subscribers to your channel will also help in getting more views to your video – but more importantly, it will help you build a following for your channel. After people click on your video because of the high view count and catchy title/thumbnail, they’ll be more likely to subscribe to your channel because they see you’ve got a following. Once you’ve done all of this, the organic views will start to come. However, having views will also make sharing much more worthwhile. When people a video that appears to be viral being shared, they’ll be much more inclined to click it than if it had a couple hundred views. It’s best to load up the views before sharing, as there is a much lower chance people will see it on their feeds a second time. 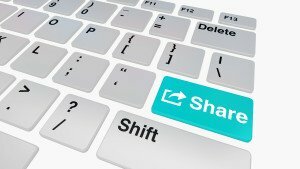 Don’t limit your sharing to just social media. Reach out to blogs, post on forums, Reddit, and anywhere else you can find an audience who may be interested in your content. The nice thing about posting a video with social proof is that it’s not obvious you’re advertising your own content – which is frowned upon in a lot of communities. 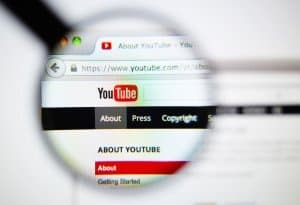 If the video already appears to be viral, it becomes much more believable that you’re a new community member sharing content they stumbled upon while browsing YouTube, which in turn makes others more likely to view it. Following these four steps is a sure-fire way to ensure more people will be exposed to and watch your video. Remember, it starts with a solid foundation and a good video, followed by proper optimization (keywords, tags, thumbnail, etc.). Once you’ve got that in place, add views to increase social proof, and help boost the rankings on the relevant keywords you used in the optimization stage. Continue to share the video on social media, related websites, and communities to get highly-targeted traffic, as well as the organic traffic you’re also now receiving. Used all together, these tips will definitely help you create an authority video in your genre. 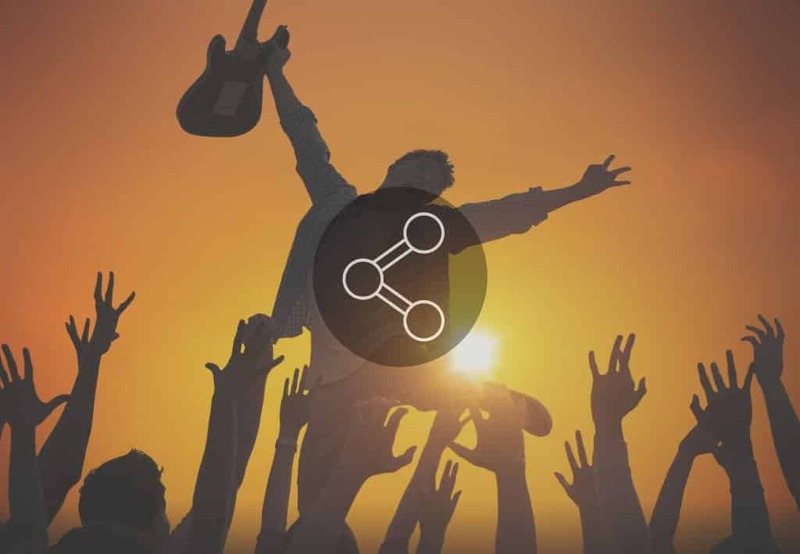 And with an authority video, you can start growing your following organically and establishing yourself as a community leader. Now, it’s all up to you to take action and get to work!